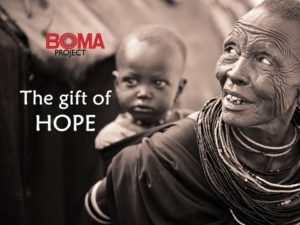 This holiday season, give the gift of hope to women and families in eastern Africa. Your gift means that more women can forge a pathway out of extreme poverty and become economically self-sufficient. Help reach 1 million women and children by 2022, and bring hope to so many.